Diploma Mill or Accreditation Mill?? Pretty much the same. For the Diploma Mill, the person pays for a fake college degree in order to pretend that some course of instruction was completed, even though nothing was learned. For the Accreditation Mill, the students nearly bankrupts themselves pursuing an undergraduate degree that these days is largely worthless and irrelevant. Whole internet referring sites have been set up by the so-called accredited institutions , and while pretending to be giving students valuable independent guidance on college selection, are in fact nothing but shills for specific accredited institutions. If you learn about how wealthy and successful people became such, you will never hear anyone say or report that it was because of their “accredited education” !!! And we all know the stories of Steve Jobs and Bill Gates. Contrary to the touted importance of “accredited education”, in France and much of Europe, one can obtain a doctorate degree (in fact any level degree) based on work experience alone, with the required time of work experience being 3 years [as reported in Wikipedia discussing VAE degrees: https://en.wikipedia.org/wiki/Validation_des_Acquis_de_l%27Experience ] While this process is the Law of the Land in Europe, it is considered “fake” in the US. 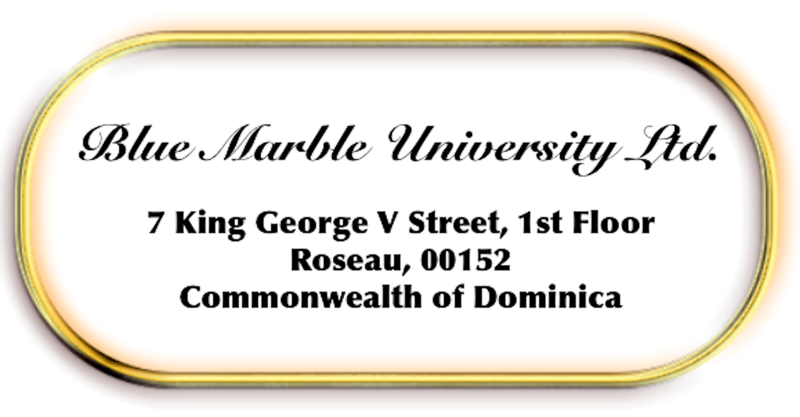 Blue Marble University is part of the rapidly developing parallel education system in which accreditation does not matter. Rather, competency is what is important. It is what you know, not whether you attended an accredited program. We are helping to sew the new fabric of education, sometimes referred to as “alternative education”, sometimes, “non-traditional education”. So if you want an accredited undergraduate degree from an “accreditation mill” that will most likely take you 5 years to obtain (because “that required course is full”) and cost you a big fat student loan, go for it. Or you might consider one of our many affordable 5 year BS/MD, BS/PhD, or BA/PhD online programs in science and the humanities, or even our 4 year online BA/JD. 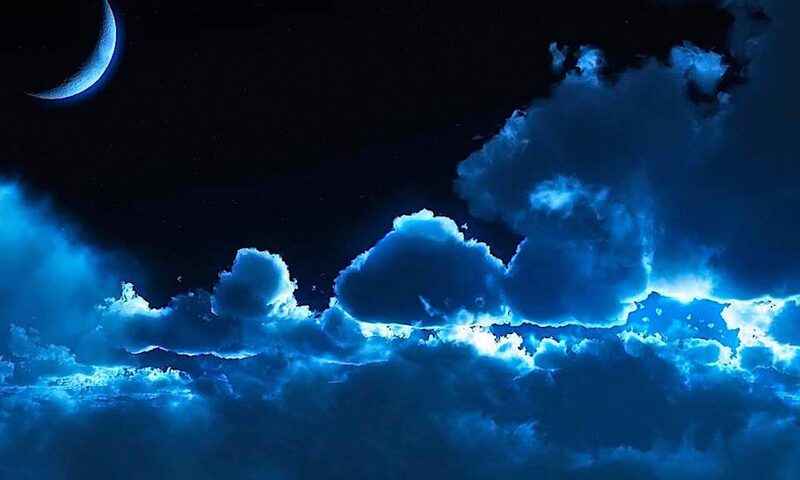 Which do you really think is more valuable…. But in the end, rock solid education is achieved through a self-learning experience…and that’s what Blue Marble University offers. Affordable and relevant self-learning online degree programs. We follow Dr. Gideon’s advice by requiring all undergraduate students in our combination Bachelor/Doctoral degree programs to construct an online portfolio of academic work and achievements. 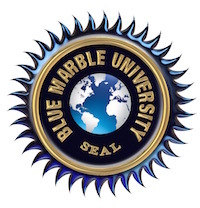 At Blue Marble University, we are not concerned with accreditation. That is so “old school”. We present novel, unique, and exciting programs—-all online—-all so affordable you don’t need any student loans. We are helping to write the book on Distance Education…and we know it well. Homeschoolers and Non-Traditional Applicants Welcome.